Search Engine Optimization is purely about applying best practice in terms of website architecture, good HTML code and correct use of title, heading and other important elements. If you don’t have the 90% correct, then the other 10% (the mystical, magical, inexplicable SEO) is useless. 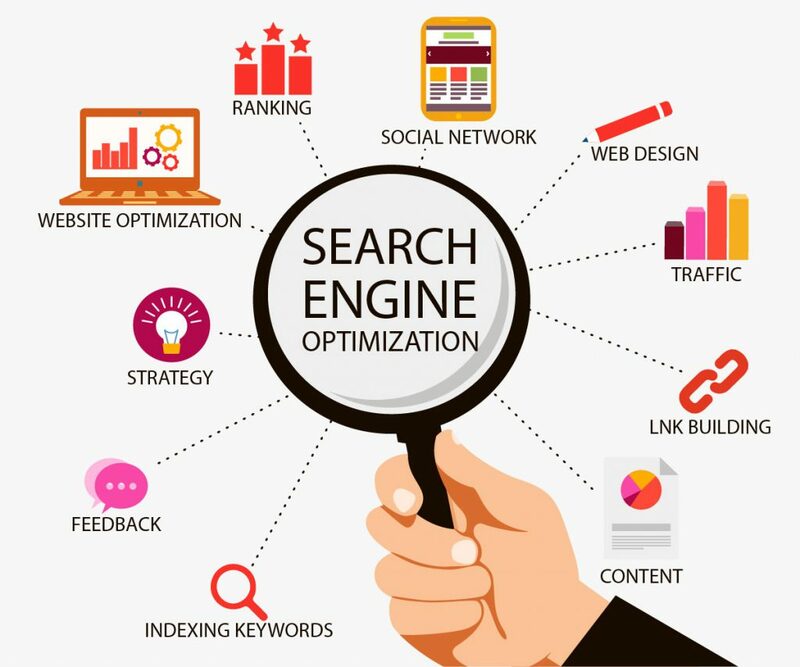 Our search engine optimization service offers specialized techniques that involve analyzing your website’s underlying code, architecture, navigation, and visible content and making enhancements so that your website is returned prominently in the natural search results of search engines. It is the process of optimizing the structure, layout, content and code of your site to maximize the visibility of your site. Heading tags should be used to emphasis the main headings and sub-heading of your page. The heading tags emphasis the importance of the words contained within them, giving the search engines a better idea of what the page is all about. You can use style in these heading to any size or color you like, thus keeping the consistency and style of your page intact. This should be a concise description of the content of the page and should be different for every page of your site. There is no hard and fast rule for the length of a description meta tag, however a good rule of thumb is a maximum of 150 characters.Your description should be in sentence form rather than just a list of keywords. Explore the world of SEO with Expert Solution we provide you the basics about the Search Engines. 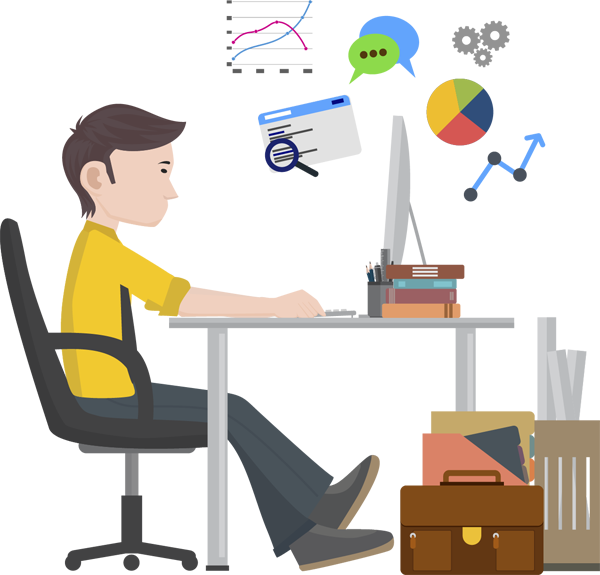 Moreover, providing you complete package and our developers will assist you in the time you need. The developed website of yours through will having a strong approach in search engines, providing some basic features about SEO. If you look in the address bar or your web browser, you can see the address of the page you are currently visiting. You will see the url is so simple that you can easily to be search again. The page title is one of the most important elements of good structure. The page title are the words that appear in the top window frame of your web browser.